If you’ve been watching TopSpeed for the last week, I don’t need to tell you – the 2016 Geneva International Motor Show was simply amazing. It’s like the industry leveled up all at once, with a vast collection of drool-worthy cars on display and a flood of mind-boggling performance stats. But, unfortunately, every field of flowers inevitably comes with a few turds sprinkled in here and there. This article is about those turds. Look, we get it – auto shows can be ruthless, especially when you’re talking about something as big as Geneva. 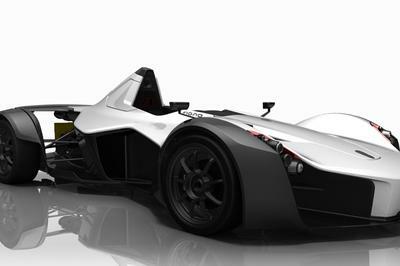 This is where the big guns are drawn, and looking good can be a challenge when competing for attention against 1,000-horsepower rocket ships made from composite nuclear unobtainium. Nevertheless, for each winner, there has to be a loser. 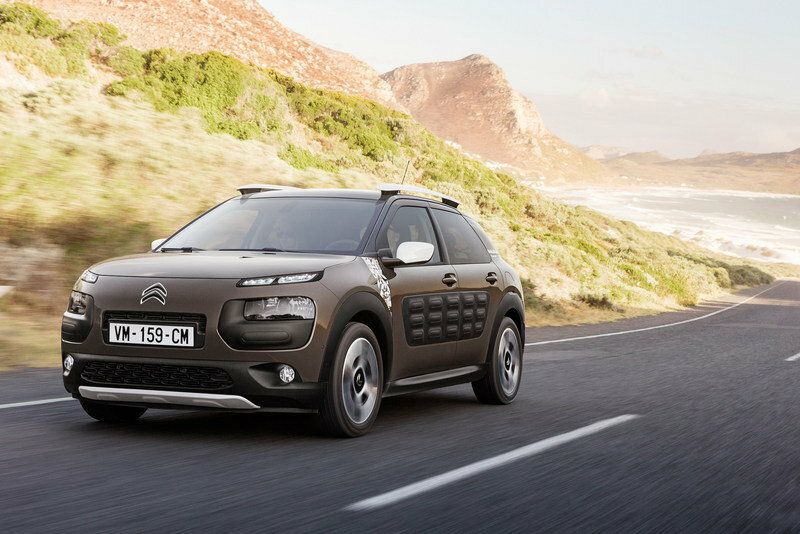 Citroen actually brought a couple concepts to Geneva – the Cactus Rip Curl and the SpaceTourer Van – and honestly, neither is all that great. The Cactus, however, clinches the title of “Worst” because it’s basically a rehashed, production- and marketing-friendly reiteration of the Cactus M Concept we saw at the 2015 Frankfurt Motor Show. 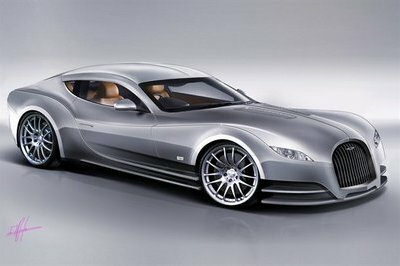 You see, unlike the Rip Curl Special Edition, the M Concept had substance, flair, and presence. Essentially a modernized version of the cult-classic Mehari, the M Concept was a roofless, two-door compact crossover slathered in bright turquoise paint. There were recessed step-ups in the flanks, you could clean the interior out with a hose, and the inflatable roof doubled as a tent – all awesome ideas for a surf-mobile. As for the Cactus Rip Curl… well, it’s got traction control, but it’s still FWD, so I wouldn’t venture too far into the dunes. 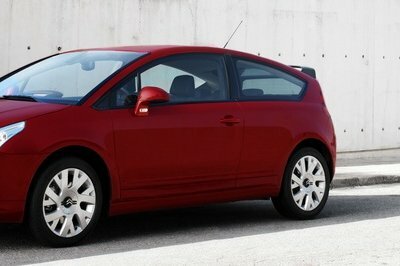 Beyond that, all you really get are 17-inch wheels and some graphics painted on the side. 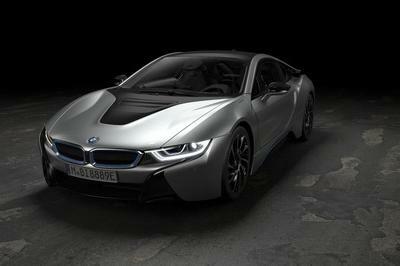 None of the cool features from the M Concept were used. 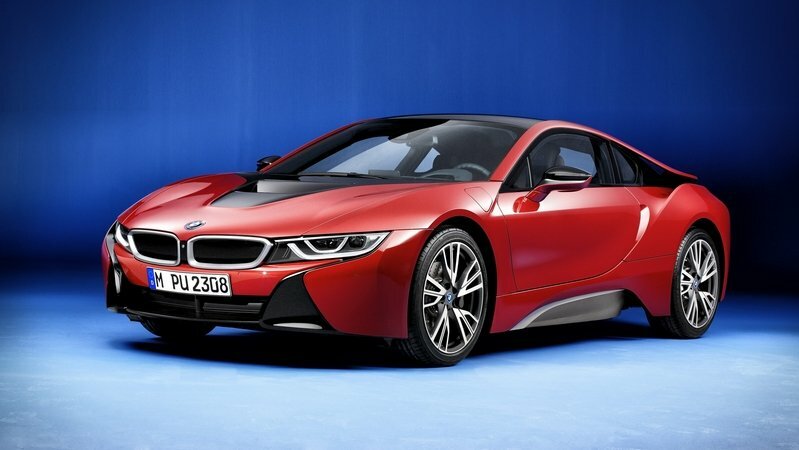 The i8 is an amazing machine. When BMW started building it in 2014, there wasn’t an auto publication on the planet that wasn’t throwing heaps of praise at it. It was labeled the way forward technologically, aesthetically, and even philosophically. Hell, even Jeremy Clarkson kinda liked it. So then, what’s an automaker to do when it’s got a model with a seemingly endless supply of popularity? Make a special edition, obviously! Fair enough. But here’s the problem – labeling something a “Special Edition” means it’s burdened with certain expectations. Most importantly, it has to be, well, you know, special. Which brings me to the Protonic Red. 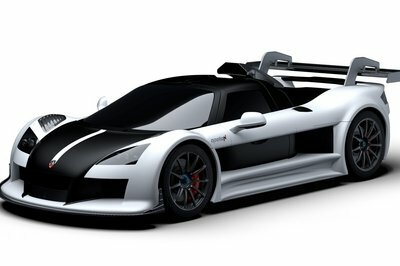 You’ll find just three items on the list of upgrades – an exclusive paint job, carbon-fiber interior trim, and red stitching. That’s it. Color me disappointed. I hate to rag on Alfa Romeo. 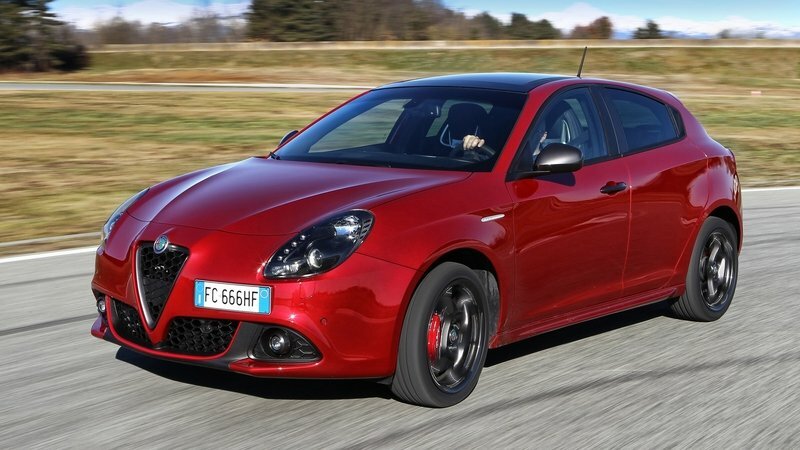 The automaker isn’t exactly in the best shape right now, and unfortunately, it looks like the Giulietta is one of the models that’s gonna suffer for it. The current generation has been around for roughly six years at this point, and the next-gen isn’t expected to appear until 2018. 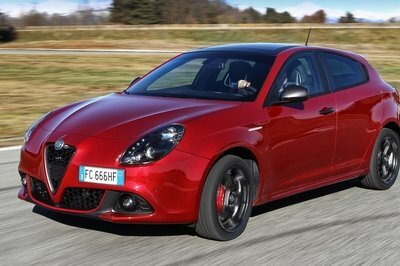 So where’s that leave the Giulietta now? First, let’s take a moment to recognize the fact that we now live in a world where a 224-mph hypercar can actually make a “Worst In Show” list. Amazing. So then, why is the N here? 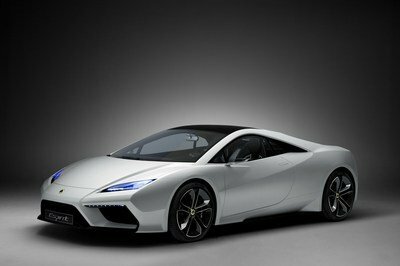 Basically, it comes down to this – now that cars like the Chiron and Regera are out and available for public consumption, a fantastic top speed is no longer enough to get recognized. To justify the astronomical price tag and single-minded nature of a hypercar, it needs to be more than just a means to an end. It needs to elicit some kind of passion. It needs to make you tingle and sizzle just by looking at it. The N doesn’t do that. It’s a tool – an effective tool, certainly, but a tool nonetheless. 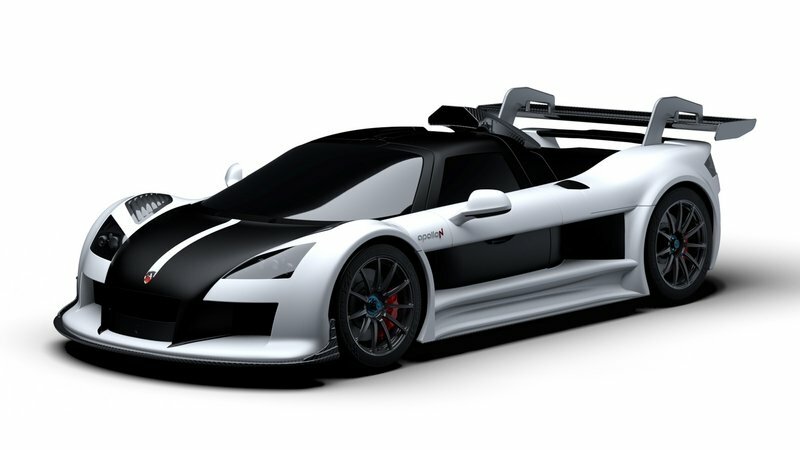 Making it worse is the fact we’ve seen this car before, back when the company that made it was still known as Gumpert, and it really hasn’t changed that much in the 11 years its been in production. My advice? Stick with the Arrow, Apollo. If I had to pick a single car as the number one worst debut at Geneva this year, this would be it. 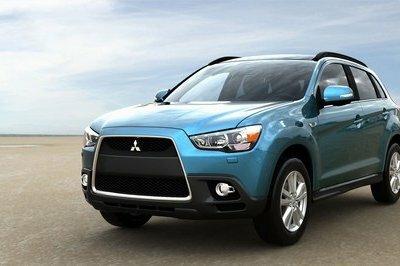 Known as the Mitsubishi Outlander here in the states, the ASX is one of those do-it-all crossovers that’s ready to pick up and head out to find some adventure at a moment’s notice. 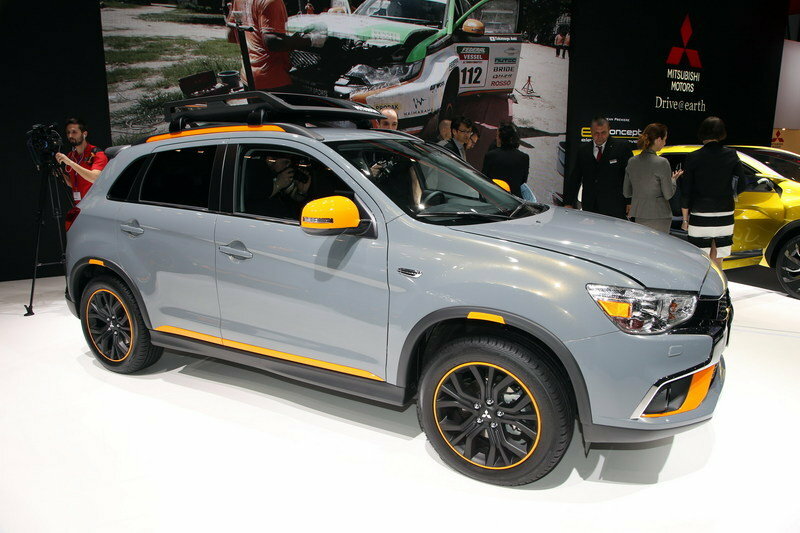 That said, it would make sense that Mitsubishi would bring an outdoorsy concept to Geneva. Maybe Mitsubishi is just getting super meta with the idea of a concept car, and we have to conceptualize the concept… either that, or the Geoseek is just filler. Unfortunately, Volkswagen’s emissions scandal (a.k.a “Dieselgate”) isn’t going away anytime soon, but at least we can get a few laughs out of it along the way. Thus concludes this session of automotive roasting. What were your picks for Worst In Show from Geneva? We wanna know, so tell us in the comments!